There is something uniquely intimate and comforting about holding someone’s hand. Perhaps because it’s something that begins in childhood – our small hand enveloped in that of other, stronger, larger hands. We associate it with comfort, concern, care. And then, for a while, we abandon it – not holding your parents’ hands is a sign that you have grown up – only to have the joy of rediscovering new shades of meaning in the gesture. 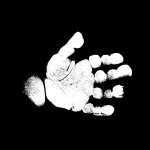 I spend a great deal of my time holding the hands of others…it can be the tiniest hand of a newborn, sometimes only hours old, as tiny and fragile as a baby bird. Being trusted to dip these little miracles into a gooey, pink bag to take their casts, is great…and in casting terms is one of the most tricky tasks I can be asked to do. The tiniest of details, the minute fingernails…and the terror of un-moulding these little blighters, usually late into the night long after baby has gone home, the results can come out with stunning detail or they can need a great deal of work, meaning a very late night (if you are looking for a life caster…the best way to asses their ability is to ask them how they cast the fingers of a babies hand…most will cringe). At the extreme opposite end – I am also asked to hold hands with loved ones who have passed away. 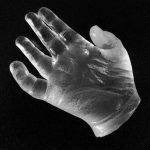 Our hands are so unique and define us as the person that we are…and listening to the radio broadcast reminded me greatly why I find this such an important aspect of the work I do. If I tell people that I do this, their reactions are so varied…some get totally freaked out and shiver at the thought…others are very inquisitive and want to ask LOADS of questions. Most, I have to say, think it is a fantastic thing to be able to offer. It has certainly been a huge eye opener for me…good and not so good…but extremely humbling, and hopefully comforting and gratifying for those I make memories for. Some days I have great fun working with young brothers and sisters, convincing them that it is ok to make mess and stick each other in goo…hoping for a delightful fart noise as they remove their hands just adds to the fun, and hopefully reminds them of the day they captured a memory. Also this week I started two new piano pupils…their little fingers were eager to learn a new skill, and it also reminded me how enjoyable it is to teach young hands and pass on information. Did you know that I teach piano? So…next time you reach for someones hand…stop…and think. When was the last time you reached out to hold someones hand? Who’s hand would you love to be able to hold, but now the chance has gone? How do you feel when someone holds YOUR hand? 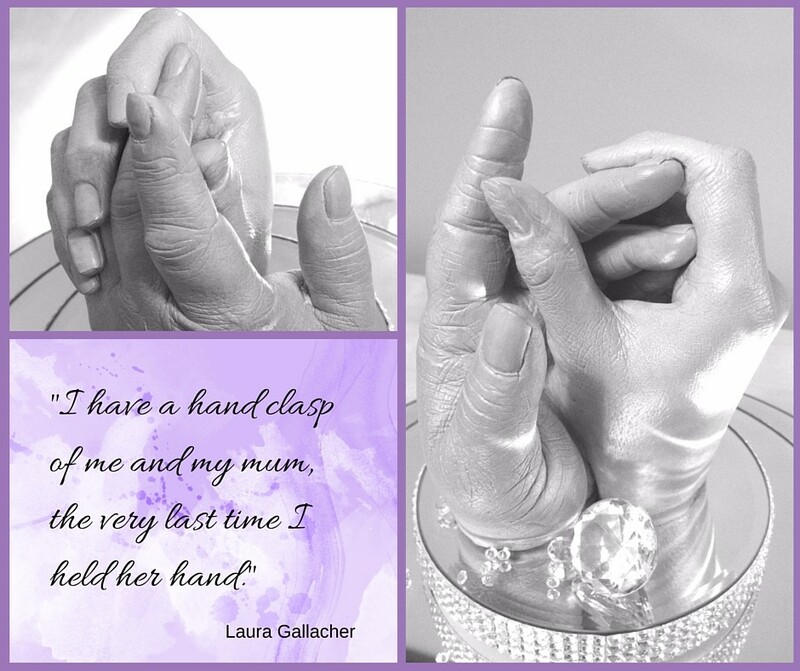 If you could capture the memory of a hand – who’s hand would it be?